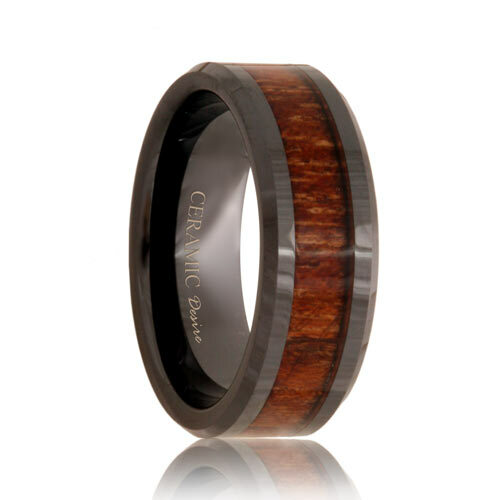 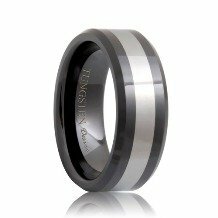 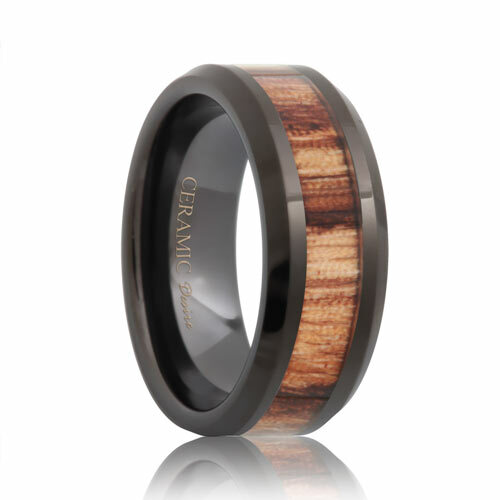 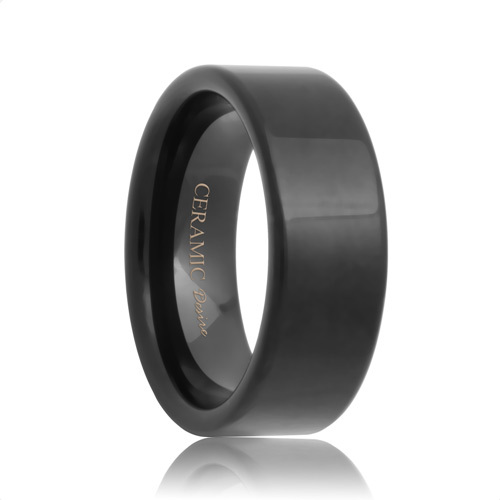 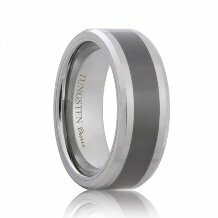 Make a strong and bold statement with one of our ceramic wedding bands for men. 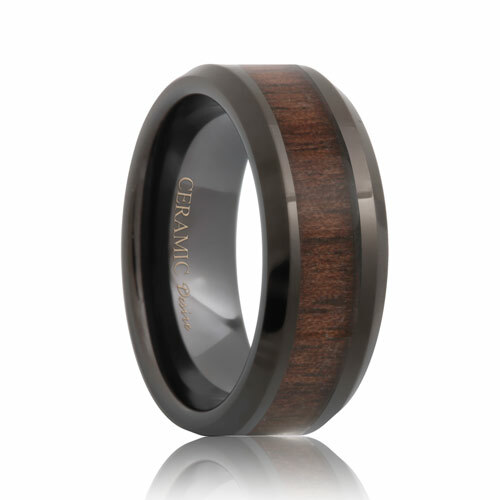 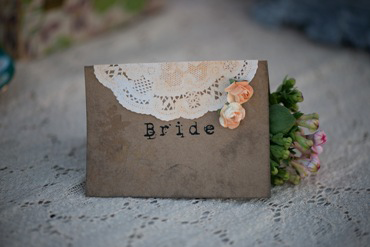 Choose a style from our mens ceramic wedding bands collection for a modern and rugged look. 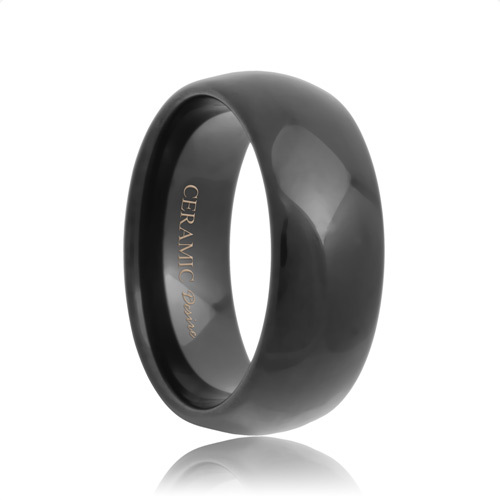 Ceramic bands are both scratch resistant and maintenance free and guaranteed to last a lifetime. With its comfort fit interior and light weight features, you will be able to wear these rings comfortably all day.